Our Residential and Nursing Care is designed for elderly people who find it increasingly difficult to manage at home without additional help and support. 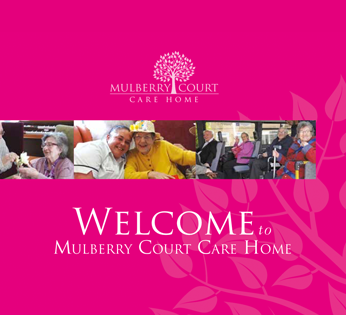 The main aim of our professional team of care staff at Mulberry Court is to ensure that each one of our residents enjoys a fulfilling lifestyle tailored to their specific individual needs. We ensure that all our Nursing and Care staff are provided with on-going opportunities for learning and further development. We provide friendly, thoughtful care at all times with respect for each individual; our main concern is for the happiness and well-being of all our residents, focussing on their strengths and abilities rather than on their possible weaknesses or disabilities. 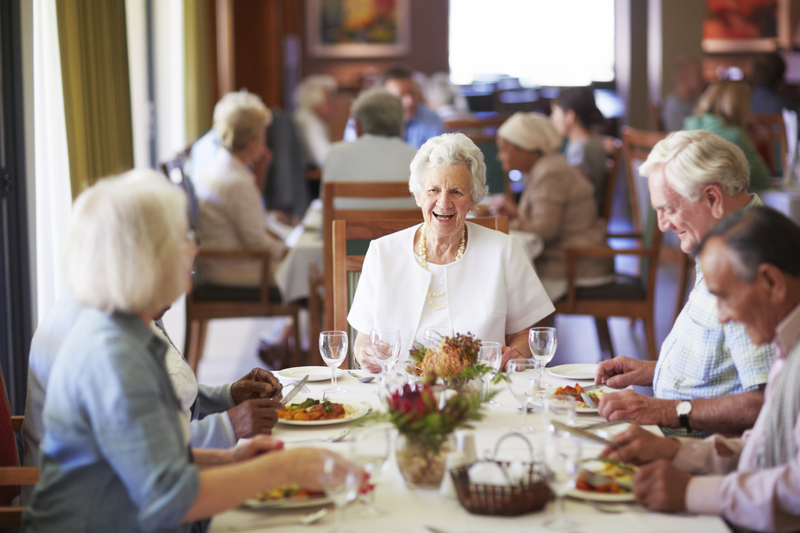 Care for each resident is tailored to their personal life history whilst at the same time seeking the involvement of their own family.